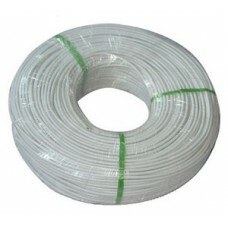 4 Core Stranded high quality Comms Cable - per 100m roll white ..
6 Core Stranded high quality Comms Cable - per 100m roll white .. 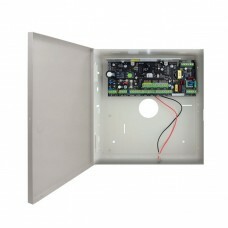 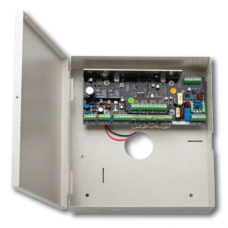 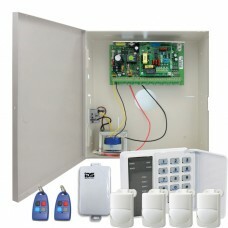 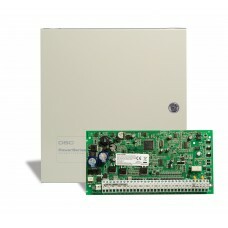 Features The LC-100-PI (Form ‘A’ contact) and LC-120-PI (Form ‘C’ contact) detectors feat..
IDS Xwave2 Wireless Door/Window Contact Intrusion DetectorBuilt-in reed switch with magnet1 lithi..
8 Zone Control Panel. 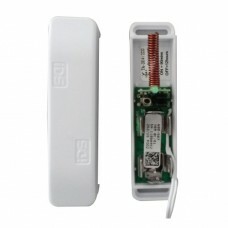 Hardwire expandable to 64 zones and expandable to 64 wireless zones. 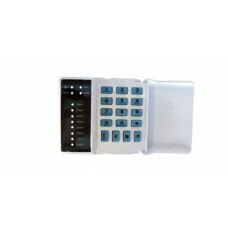 8.. 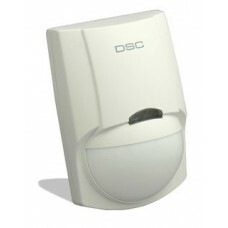 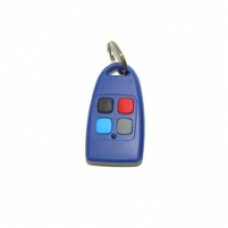 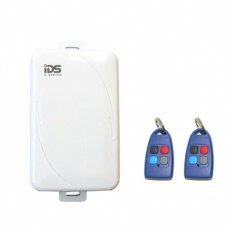 Approximate range of 100 meters line of site Can be used with IDS Alarm Panels for ..
8 Zone classic series LED keypad3 x dedicated emergency keys3 quick arm mode keysKeypad LED outputPa..
IDS 805 - 8 Zone control panel incl dialer15 user codes, 5 outputs, tamper zone input, tamper by zon.. 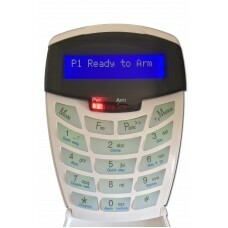 Kit includes a dialer,1 x 15w siren,4 x indoor pet friendly detectors,1 x panic buttons,2 x door ma..
2 Channel receiver available Up to 200 users in stand-alone mode 2 X 3amp relays Secure..
Up to 128 usersFull user identificationProgrammable form the keypad2 relay outputs with 1A contactsM..
2 x 16 Character blue LCD display3 x dedicated emergency keys3 quick arm mode keysProgrammable keypa.. 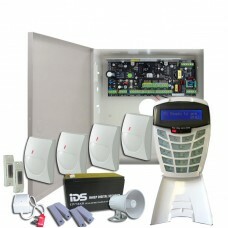 Kit includes a dialer,1 x 15w siren,4 x indoor pet friendly detectors,1 x panic buttons,2 x door mag..
8 Zones expandable to 16 Zone8 partitionsSupports up to 8 keypads5 fully programmable outputsHybrid,..
Features• 8 Zones expandable to 64 zones• 8 partitions• &n..